You Can Help Make a Difference with Your Tax-Deductible Membership! 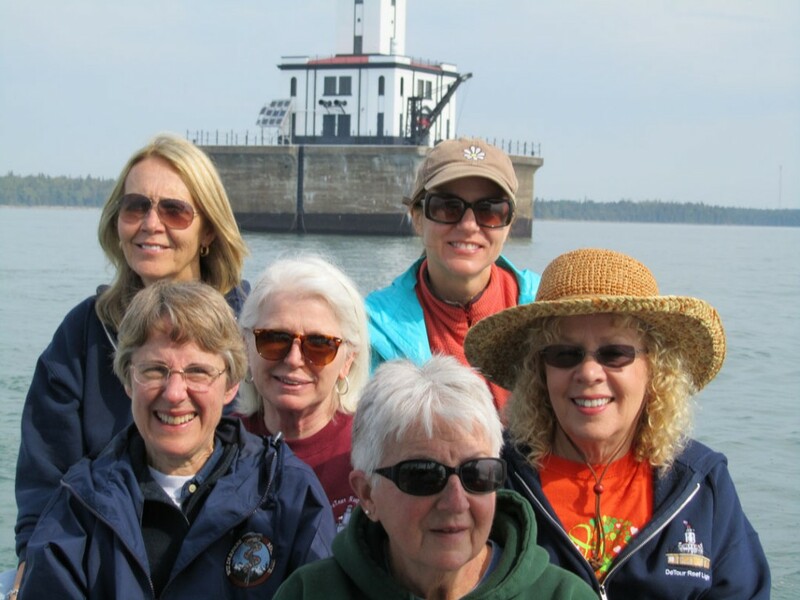 By becoming a member of the DeTour Reef Light Preservation Society, you join the team of concerned individuals and businesses set on restoring this symbol of American History when maritime traffic was the lifeblood of the nation. Please take the time to complete the membership application below and return the DeTour Reef Lighthouse back to its former glory for the present and future generations. Please fill out the membership application and mail it to the below address. Checks should be made payable to DeTour Reef Light Preservation Society. The membership application requires the Adobe Reader.